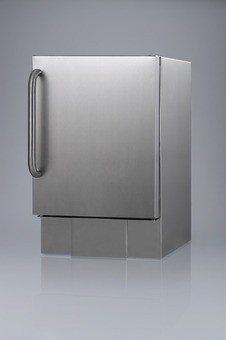 Outdoor icemaker for built-in use, in complete stainless steel with towel bar handle. EPSTEXAS Storage Solutions, Inc. is a company specialized in working closely with medical equipment planners, hospital managers and purchasing departments to provide the best quality medical supplies for hospitals and health care organizations, creating efficient space saving storages and effective material handling solutions to all aspects of the hospital and health care activities industry. 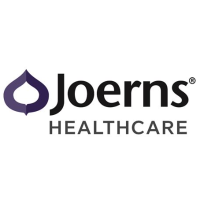 Being an authorized sales and service provider for multiple premier manufacturers on medical equipment, offers you a single point of contact for multi‐vendor projects in multiple departments. We have extensive product knowledge and a good working relationship with suppliers. 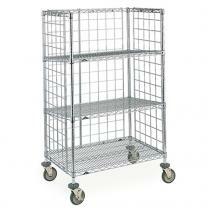 We are specialists in creating efficient space saving material handling solutions. EPSTEXAS Storage Solutions, Inc. reviews your project order and provides cost effective solutions. Also we provide local on‐site consultation, detailed quotes, product documentation and drawings for review, professional on‐site assembly and installation of moveable and fixed products.